Spiderman is one of my least favorite comic book films. I never really fell for Tobey Maguire as Peter and I definitely did not love Kirsten Dunst as Mary Jane. 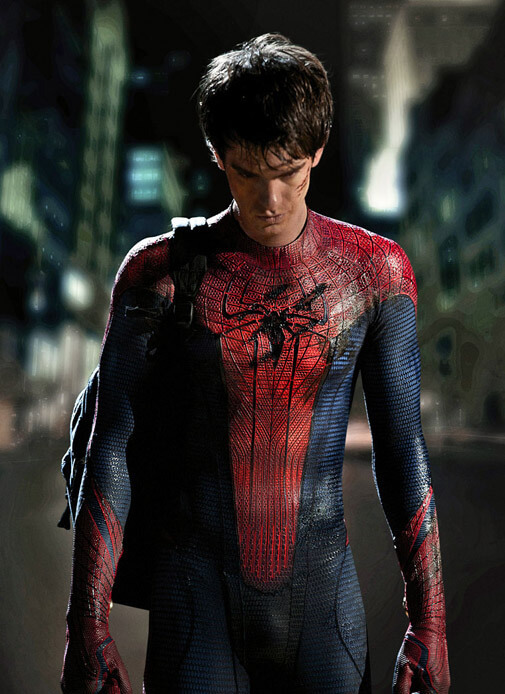 With that said, everything I’ve heard so far about the Spiderman reboot makes me excited. Andrew Garfield is a major upgrade. I hope it’s amazing! This entry was posted in film, geekery. Bookmark the permalink.